The Coffs Harbour racecourse is the home of the Coffs Harbour Racing Club and is a major racing venue on the north coast of NSW 500km from Sydney. Coffs Harbour racecourse is located adjacent to Coffs Harbour Airport and is only minutes from the hub of the major holiday city on the north coast. Racing had been held in the Coffs Harbour region for some time but had its modern day birth in 1946 when the Coffs Harbour Jockey Club was formed after acquiring land allocated previously by the Crown for the purpose of a racecourse. 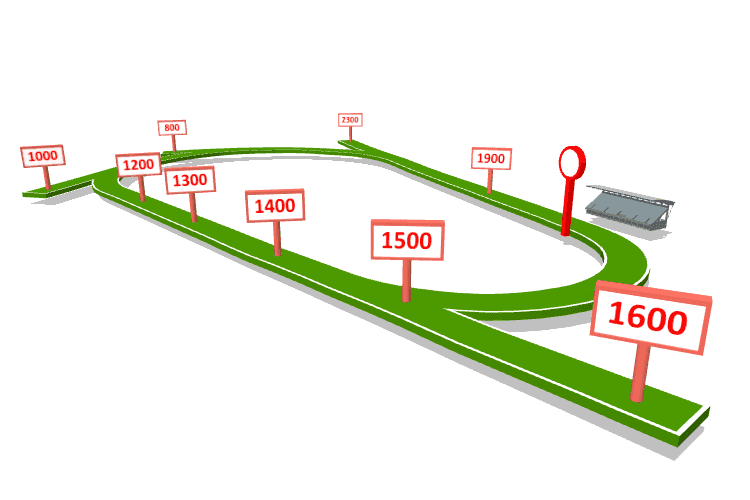 Coffs Harbour racecourse is a flat track of 1700m circumference with starting chutes for races over 1000m and 1600m. The course begins a long sweeping turn from the 1000m to the start of a long 420m home straight. 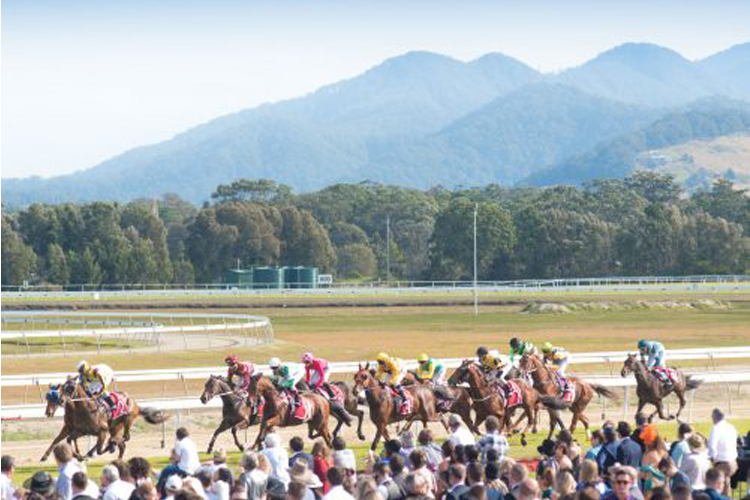 Coffs Harbour Racing Club hosts 15 meetings per year with the highlight being the Coffs Harbour Cup meeting in August that attracts crowds of more than 10,000. The facilities at Coffs Harbour Racing Club are among the most modern of any track on the NSW north coast. 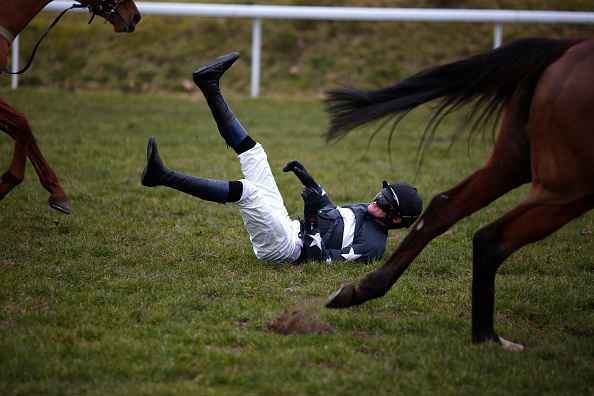 Horses scratched from Australian TAB races where they were considered strong chances by Racing & Sports’ form analysts. Racing and Sports highlight our standout plays for Australian TAB meetings on March 26. 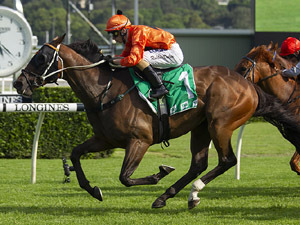 Racing and Sports highlight our standout plays for Australian TAB meetings on March 12.